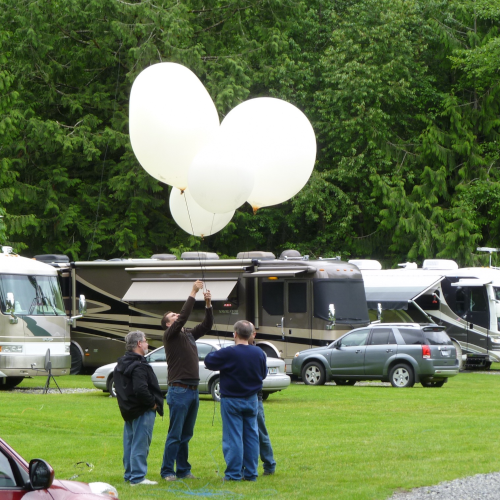 WA7VC, the Valley Camp Amateur Radio Group, serving the Upper Snoqualmie Valley community since 1995. 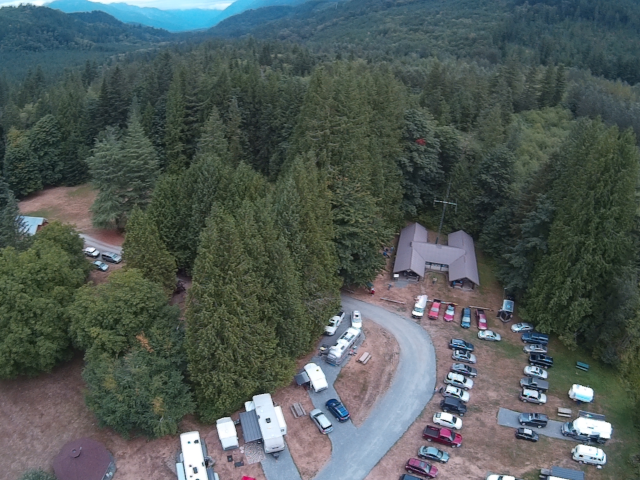 The home of WA7VC is Valley Camp, located 6 miles NE of North Bend WA. We have onsite a tower with a 10/15/20 meter beam and 2m/440 high gain vertical. 5 trees on the property have pulleys at or above 80' allowing for easy long wire installations. 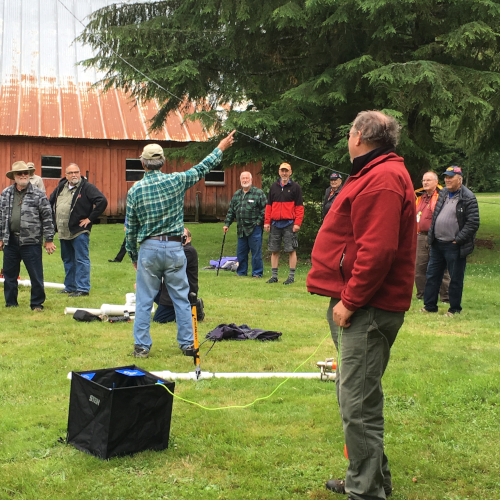 Donations to support ongoing ham radio activities can be made to Valley Camp, a 501(c)3 organization. Indicate you are supporting WA7VC.